How Will You Make a Difference this Year? 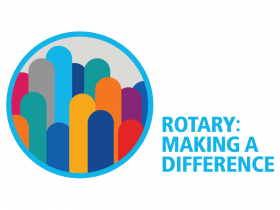 We encourage every Rotarian to sign up for at least one committee. More information is available here, you can download the plan of service or check out your Club Directory.